School districts take precautions after strange odor across the area. 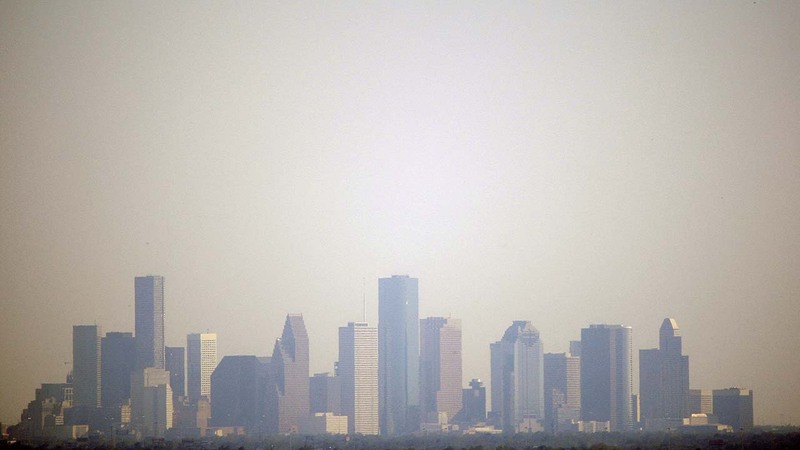 KATY (KTRK) -- Two school districts in the Houston-area canceled outside student activities for much of Monday afternoon because of a strange odor. Initially thought to be linked to an incident at a chemical plant in Channelview, the Houston Fire Department later said the source of the smell, compared to that of burning tires, is still under investigation. Grandmother Maureen Shank said she noticed it at her home on the west side of Katy. "I came outside, and it smelled like smoke," Shank said. She agreed with the burning tire comparison. "It was really strong at first," she added. Houstonians may want to avoid traveling through the affected area, and stay inside until the smell has dissipated. Another resident said his wife and daughter both complained of the odor. "I don't have much sense of smell anymore," he said. Katy ISD notified parents that children were being kept inside, "As a precautionary action taken in response to an environmental issue in the area." By mid-afternoon, the smell had vanished. Regular UIL athletics resumed after school. One mother still had a question. "What was the smell and where did it come from?" she asked. An investigation into the source of the odor, which the Houston Fire Department said posed no health risk, is underway.